Check out the introduction video to get started. 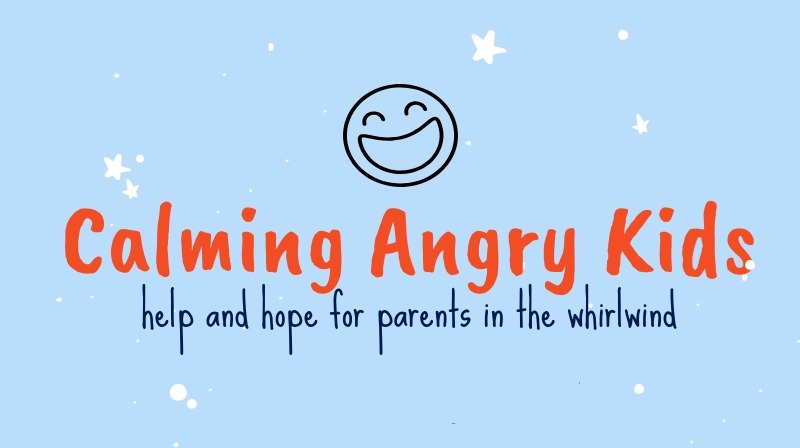 Get the introduction and first chapter of Calming Angry Kids here. Tomorrow we begin this journey with What’s Causing My Child’s Anger?